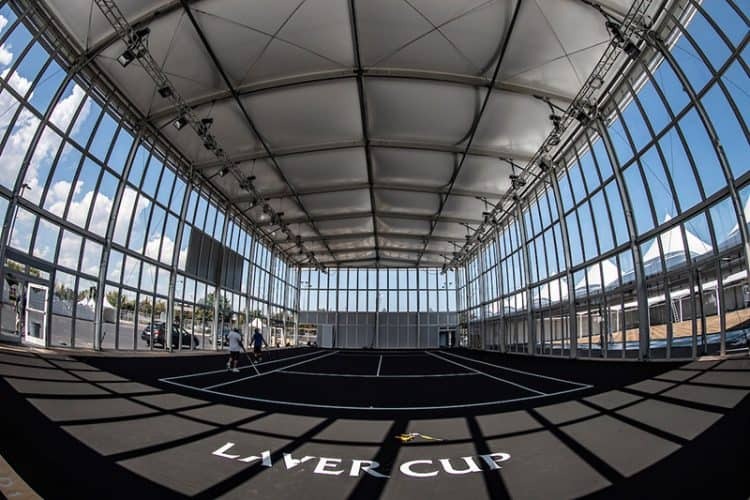 The city of Chicago hosted the second edition of the Laver Cup this year! 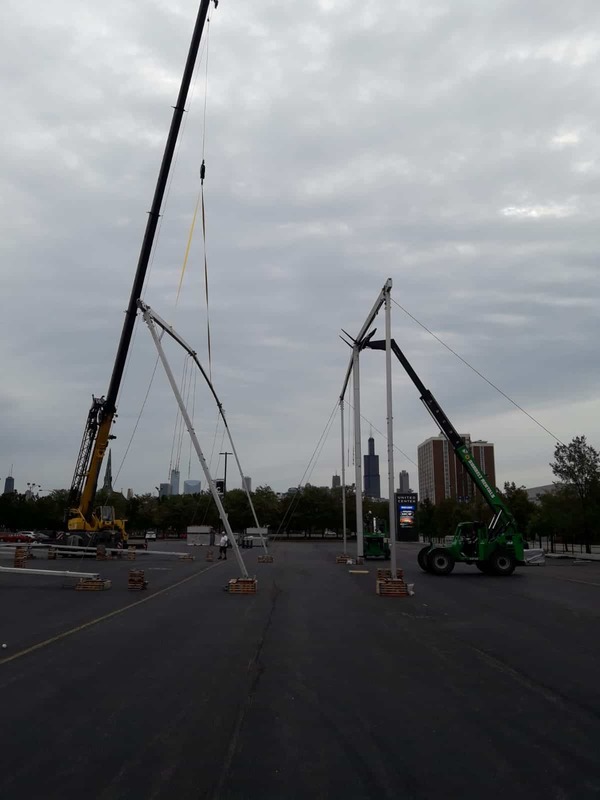 The Laver Cup took place at the United Center from September 21-23, 2018. 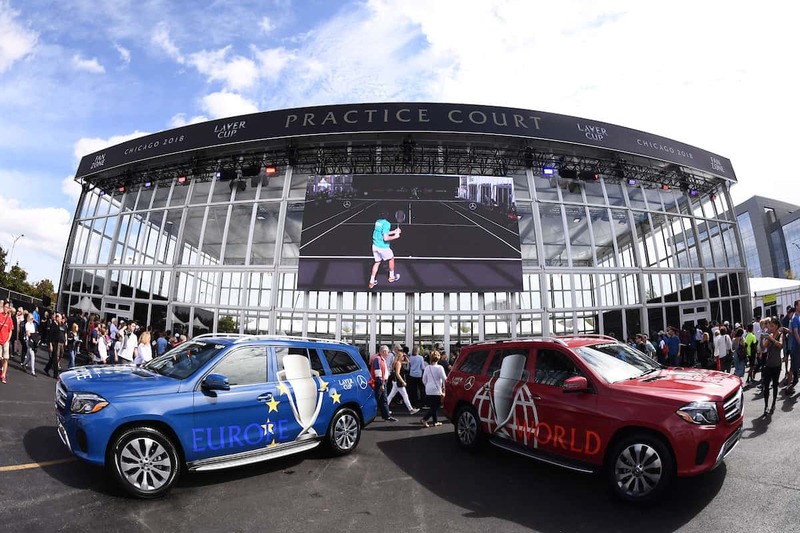 The inaugural event in Prague thrilled tennis fans around the world and Team Europe enjoyed incredible home support. Team World will have the home court advantage come September 2018 and will count on the energy of the passionate Chicago sports fans. 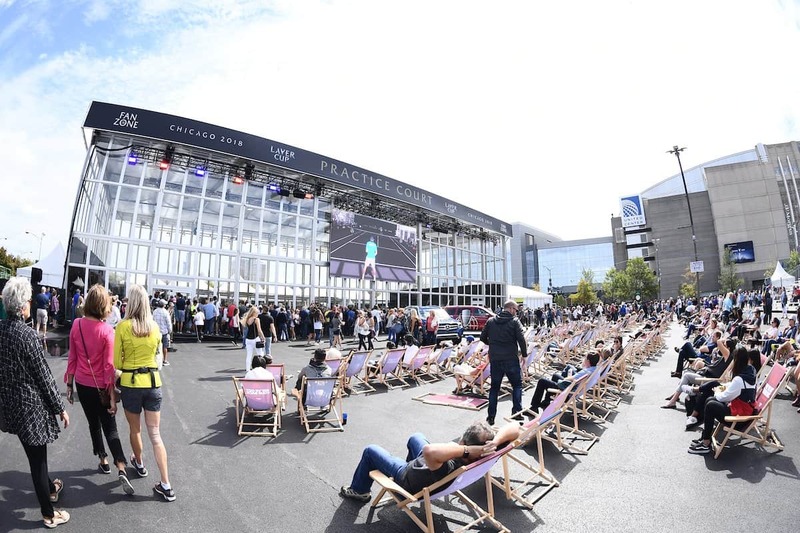 The Laver Cup pitted six top European players against six of their counterparts from the rest of the World in tennis as you’ve never seen it before. 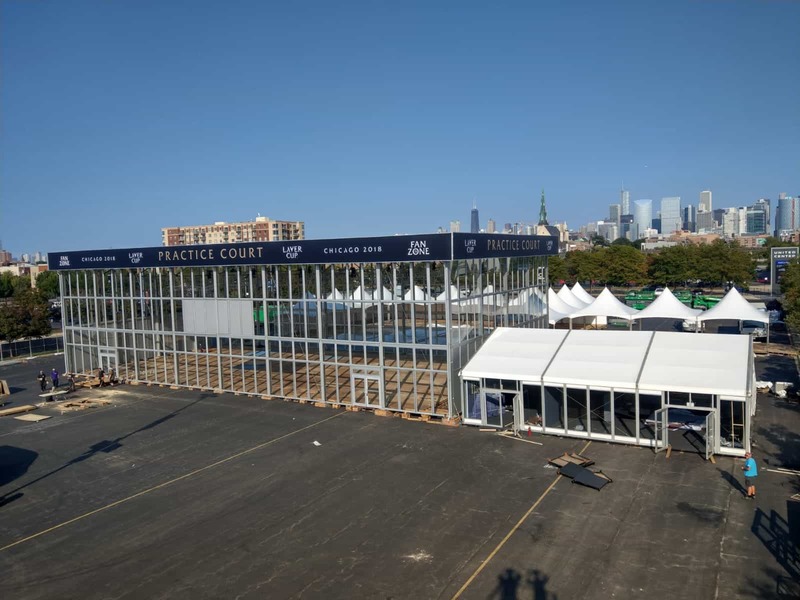 Orgatent had the pleasure to set up a 20 x 40 m Solution Tent, which serverd as Practice Court.